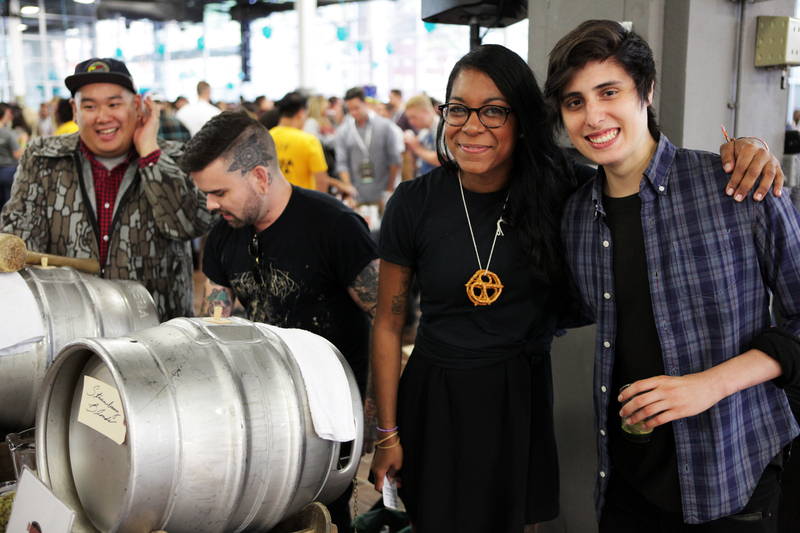 Craft Beer & Brewing recommends cookies and stouts. Photo via beerandbrewing.com. It’s always a fun time of year when the Girl Scout Cookie craft beer pairings come out. I was a Girl Scout for many years (like, the most years — all the way up to the Gold Award, the highest honor in Girl Scouting — that’s right, I am that cool) and the posts that pop up every winter leave me both salivating and nostalgic. 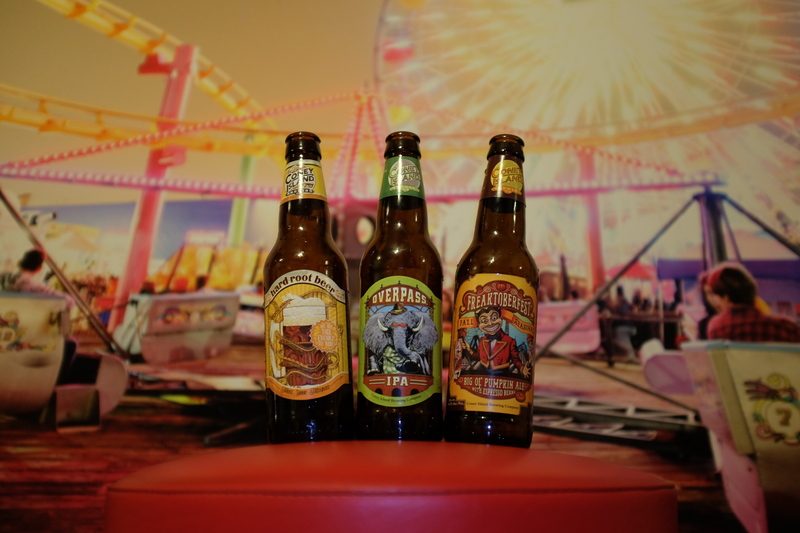 Coney Island Brewing Co.’s Hard Root Beer, Overpass IPA and Freaktoberfest. 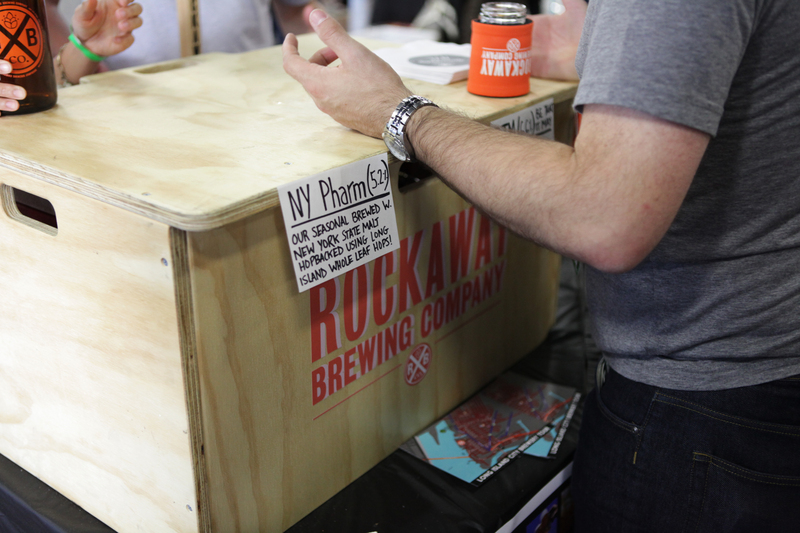 Yes, there are great beer bars Midtown Manhattan like Pony Bar, the Ginger Man and the Cannibal. But the strange pocket that is upper-middle-Chelsea-near-Penn Station, laden with overpriced Irish pubs, sub-par barbecue and the double-whammy of commuter and tourist crowds, is not exactly an area I recommend venturing to. That is, until now. 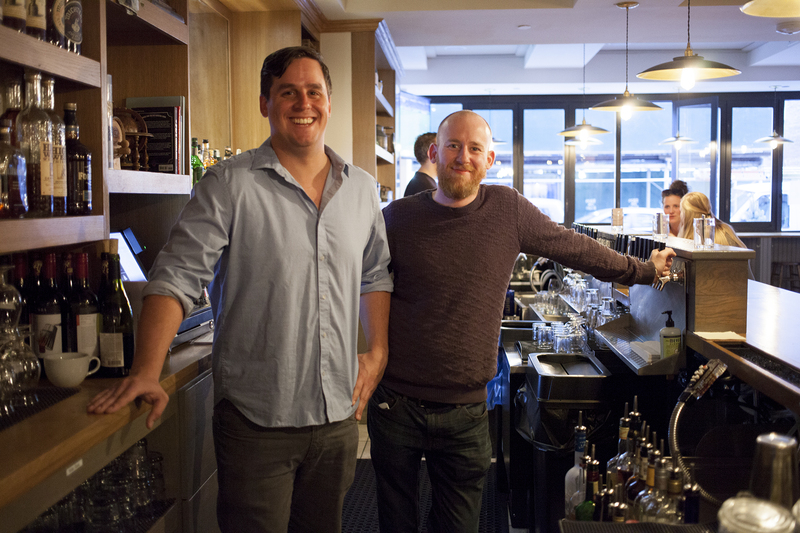 Haymaker Bar and Kitchen is a gastropub that recently opened on W 29th Street (by 8th Avenue). At first glance, it’s nothing out of the ordinary: hard wood floors; bar stools; booths; a few anybodies scattered at the bar (in other words, no identifiable hipsters or business men). Sleek, simple, and calm. But feast your eyes on the beer menu and that perception starts to change. These are gourds. They might also be goblins or ghouls. 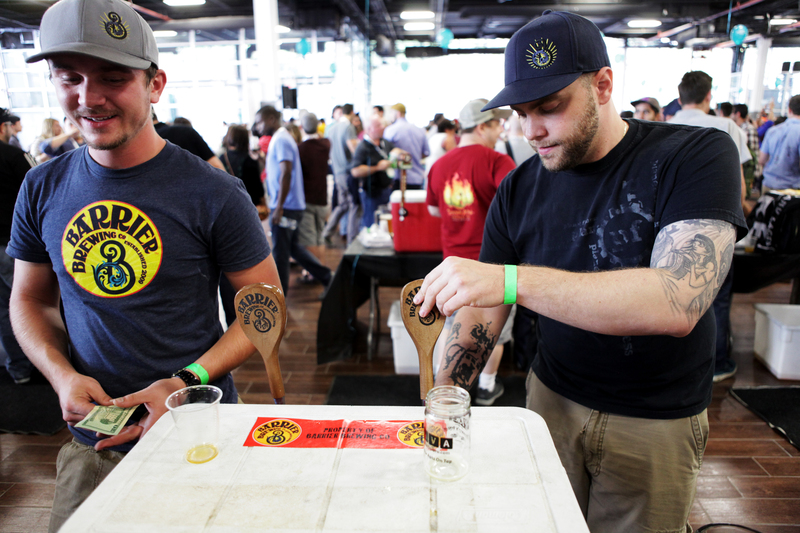 This year’s BCTC festival, held August 7-9 at Brewery Ommegang, proved, in my opinion, to be the best yet. 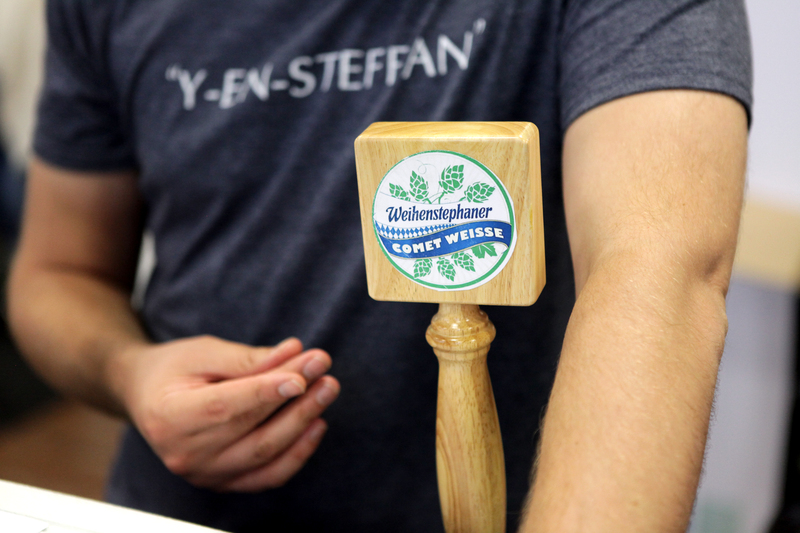 Read on to find out why the festival remains so successful, year after year, in “Belgium Comes to Cooperstown Boasts Successful Twelfth Year Turnout,” written for the Ale Street News October/November 2015 issue. 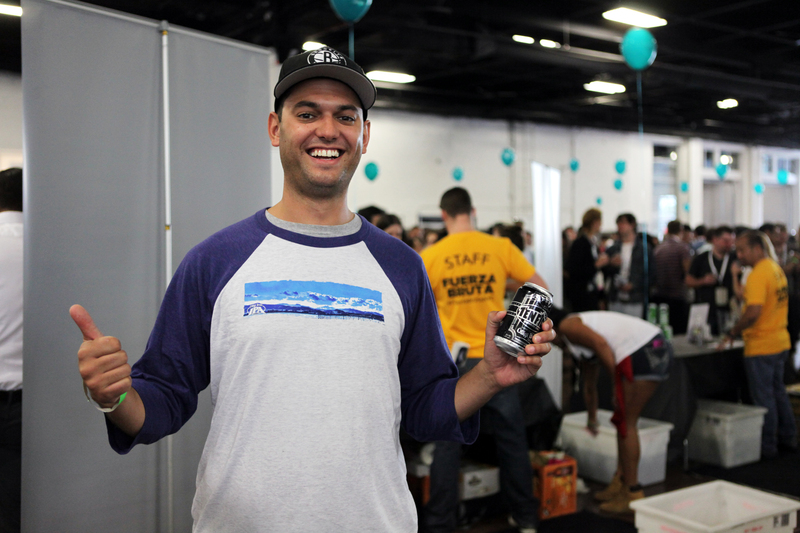 I recently worked on two fall beer guides for craft beer novices and not-obsessed-but-interested drinkers. 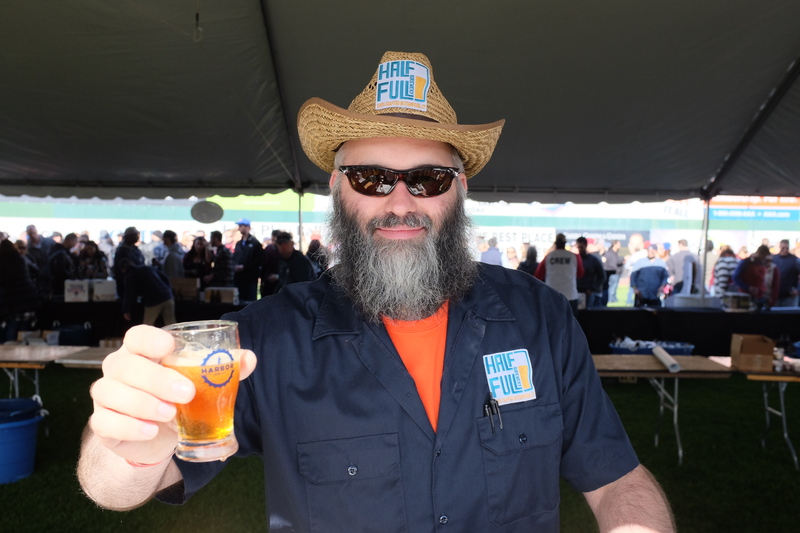 The first, published in Rally by Eventbrite, is a guide to popular beer styles that show up this time of year, along with specific suggestions of easy-to-find beers that also happen to be a few of my (approachable) favorites. 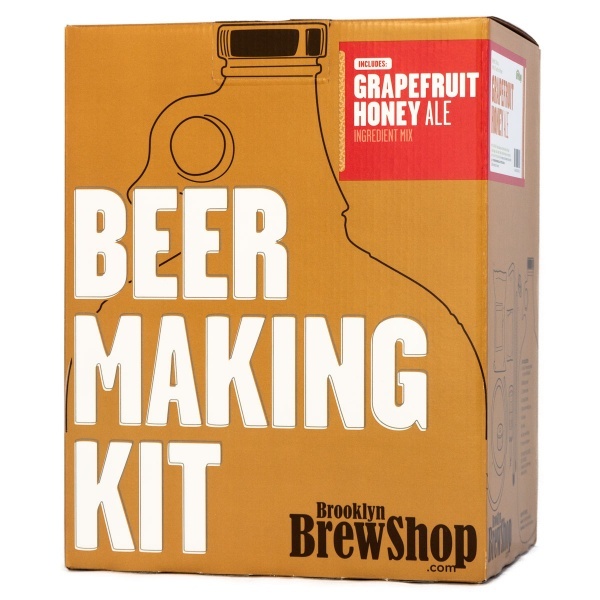 The other, published in The Mash by Brooklyn Brew Shop, is a quick list for homebrew hopefuls who are looking to get their feet wet (or their brew boots wet, if they’re so experienced) with a few small batches this season. Of course, these are all great beers to drink or brew any time, but it’s always fun to get festive when the options are as vast as they are! 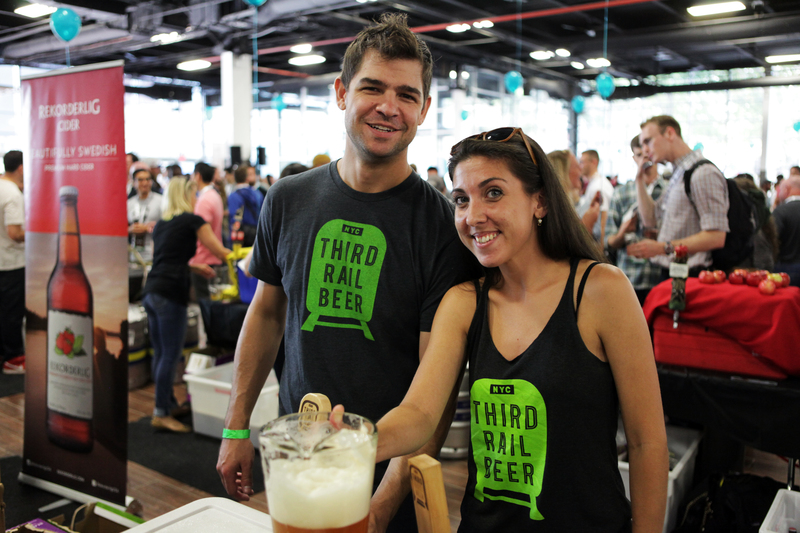 At the fifth annual Village Voice Brooklyn Pour Craft Beer Festival, held this year at the new Brooklyn Expo Center on the afternoon of Sept. 26, 2015, three things were clear: 1) New York City’s craft beer appreciating community continues to grow; 2) local and regional breweries are matching that growth with innovative and on-trend beer styles; and 3) Skylight One Hanson will be deeply missed. 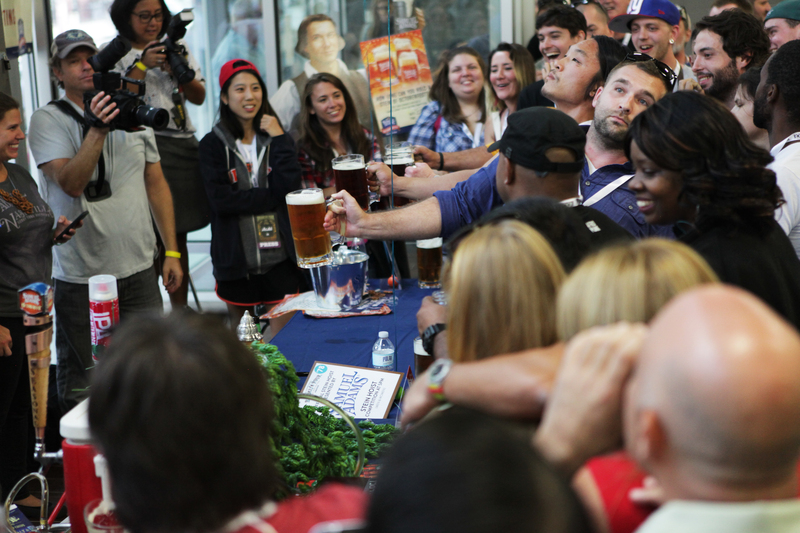 A mug-holding contest at the Sam Adams booth put Brooklyn Pour goers’ stein hosting strength to the test. 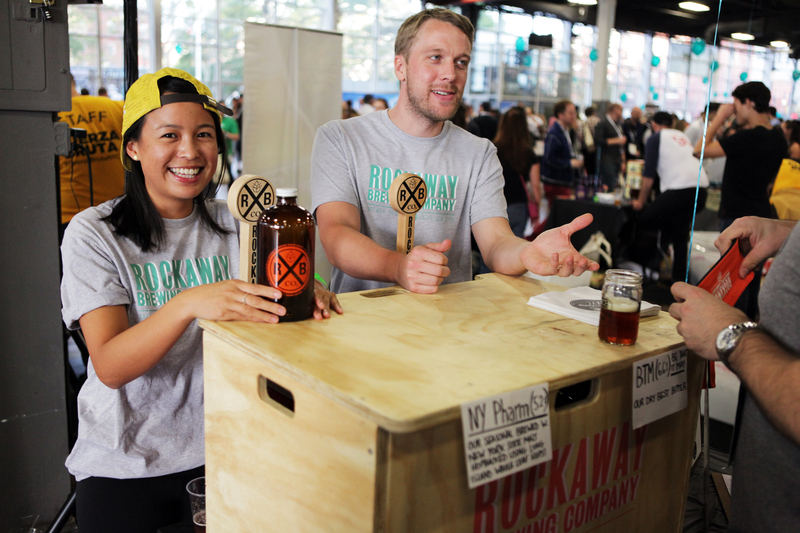 The Brooklyn Expo Center on Greenpoint’s Franklin Avenue is everything you want in an event space: vast, well lit and high ceilinged, the venue has plenty of room to accommodate a growing list of brewers, attendees and sponsors, with photo ops aplenty, back patio space with skyline views and well-managed bathrooms to boot. However, those who have attended the Brooklyn Pour in the past know that this venue is no match to the art-deco masterpiece that is Skylight One Hanson in Fort Greene. Plenty of distractions bordered the expansive space, inside and out: a photo booth for friends to pose and hashtag (complete with sponsored backdrop) hung in the front; tables touting contests and giveaways mirrored brewers’ coolers along the sides of the room; a mug holding contest sponsored by Sam Adams brought brawny bros to the rear; and a personal favorite, a Whole Foods-sponsored “Mix Six” pack photo op floated in the back of the room, beckoning grown men and women to slip into its shoddy cardboard hug (Halloween costume, anyone?). 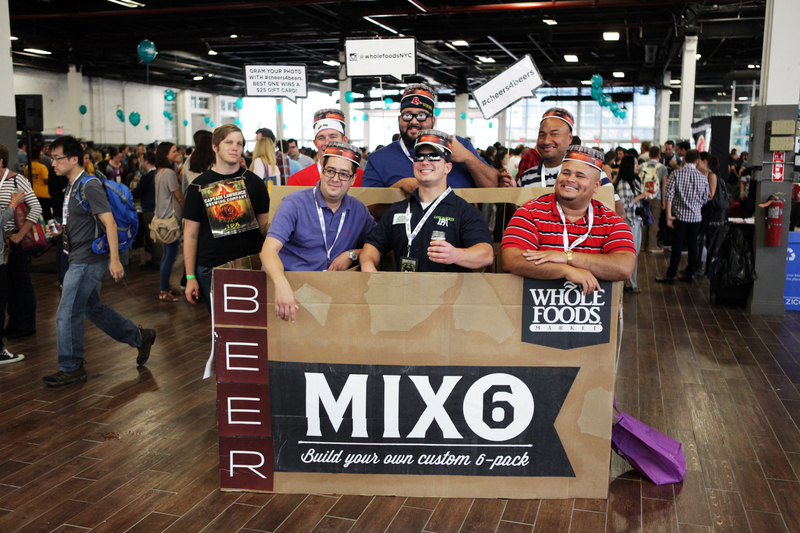 Build your own custom six-pack of friends. This makes a great Halloween costume for beer buds! 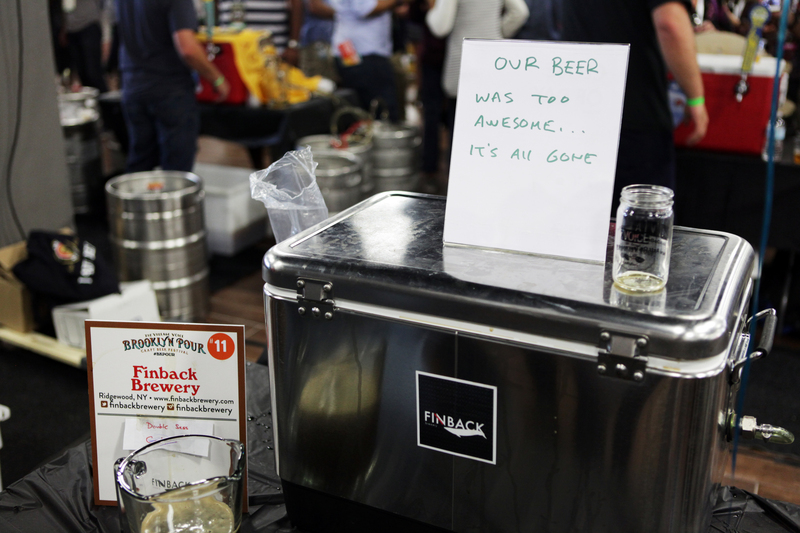 Cold brewed coffee (Califa Farms, Grady’s) and scotch liquor tables (Aberlour, Jameson Caskmates) beckoned bean and booze hounds to the back of the room, providing a fairly welcome, albeit unnecessary alternative to the 125+ beer options available. 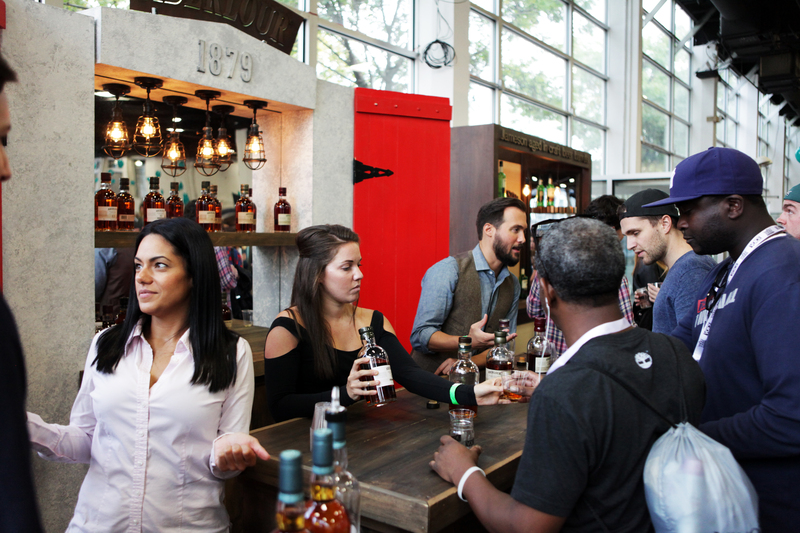 Aberlour single malt whiskey (above) and Jameson Caskmates tastings were also available at the Brooklyn Pour. Other than liquid libations, the Brooklyn Pour offered attendees food options on the outside patio — Nuchas, Papaya King and Coney Shack stood in front of the neighboring building, while Keste grilled cheeses and Zum Schneider brats and pretzels stood in tents closer to the building — but the options and seating seemed oddly limited in the massive amount of space. A few more tables and trucks would have transformed the area into a welcome respite from imbibing and bumping elbows. 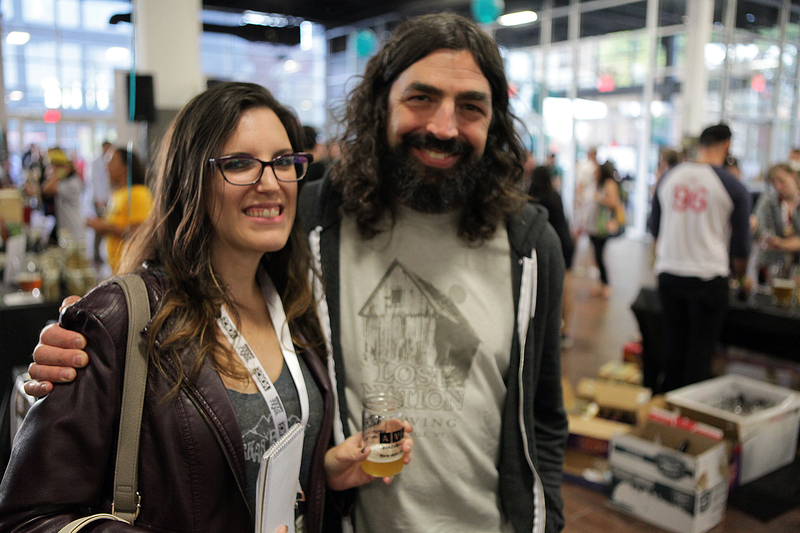 Nearly 70 breweries were in attendance at this year’s Brooklyn Pour (a total of 67 were confirmed at press time), with 25 making their Brooklyn Pour debut. These included: Allagash Brewing Company, Anchor Brewing Company, Angry Orchard, Aspall, Austin Eastciders, Barrier Brewing Co., Big Alice Brewery (VIP only), Downeast Cider House, Fentimans, Fire Island Beer Company, Firestone Walker Brewing Company, Greenport Harbor Brewing Co., Iron Maiden, Kronenbourg Brewery, Lost Nation Brewing, Newburgh Brewing Company, North Coast Brewing Company, Oskar Blues Brewery, Samuel Adams, Sixpoint Brewery, Speakeasey Ales and Lager, St. Feuilliens, SweetWater Brewing Company (VIP only), War Flag Brewing Company, and Weihenstephan. 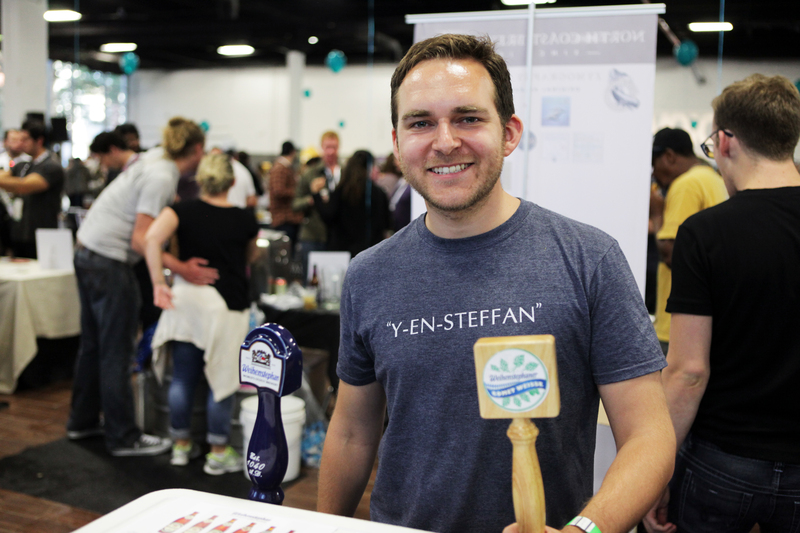 Breweries represented last year who did not return in 2015 included a total of 35: 508 Gastrobrewery (now closed), Ayinger, Bayou Teche, Bear Republic, Boulder, Brewery Ommegang, Broken Bow, Bronx Brewery, Crispin Cider, Dyckman, Founders, Goose Island, Grimm Artisanal Ales, Gun Hill, Harlem Blue, Harlem Brewing Company, Ithaca, Lagunitas Brewing Co., Lake Placid Brewery, Lindemans Brewery, Magic Hat Brewing Company, MOA Brewing Company, Original Sin, Radeberger Brewery, Radiant Pig Craft Beers, Rekorderling, Samuel Smith, Saranac, Shipyard Brewing Company, Sly Fox Brewery, Steadfast Beer Co., Stevens Point Brewery, Transmitter Brewing, Wolffer Estate Vineyard and Yonkers Brewing Co.
Disclaimer: we were not able to make it to every booth. That being said, we have an eye for interesting brews, and these were some of our new and noteworthy favorites.